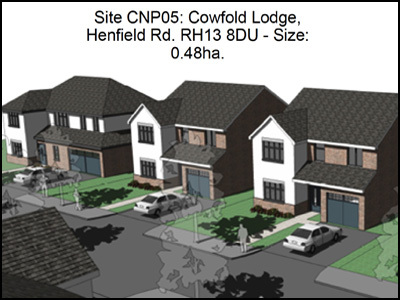 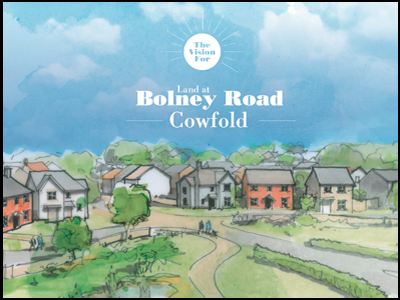 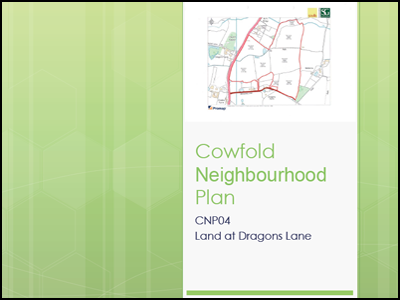 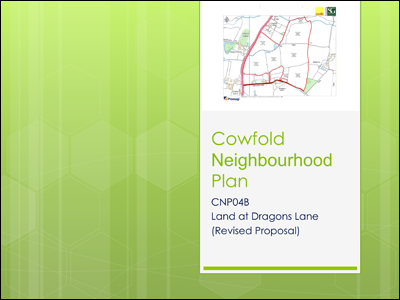 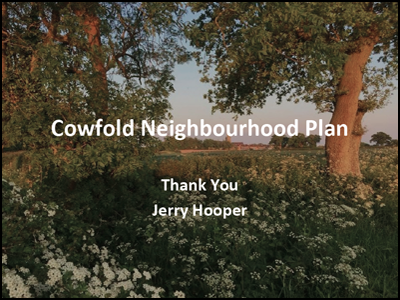 A Public Meeting was held in the Village Hall on Friday 13 July 2018 as part of the Cowfold Neighbourhood Planning process. 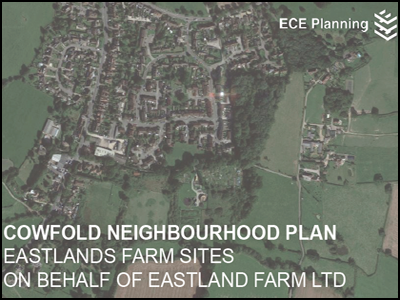 Each proposer who had put forward a potential site for development provided a presentation of the site, include the number of dwellings and benefits to the community, followed by a short Question and Answer session. 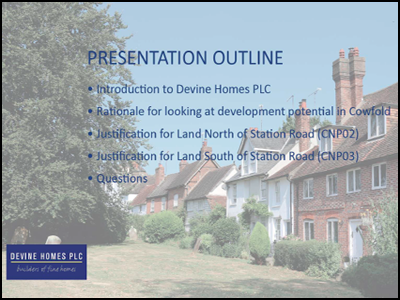 At the end of the meeting, members of the public were invited to complete a feedback form by commenting on the positive and negative aspects of each site and ranking the proposals. 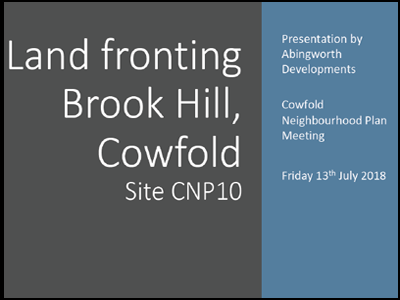 If you were unable to attend the meeting, you will be able to provide your comments via the online version here. 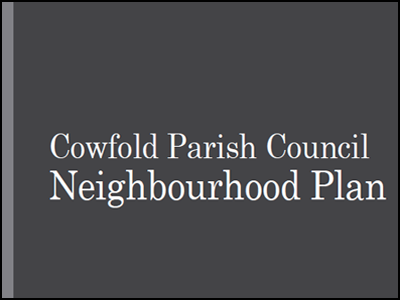 When you have commented on all of the sites, press the SUBMIT button.